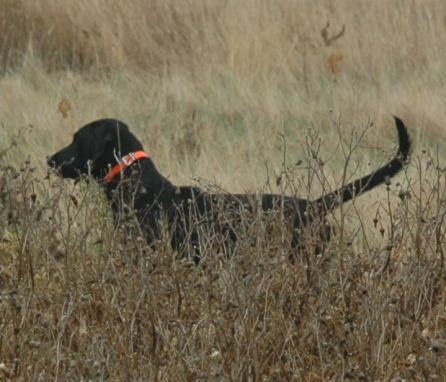 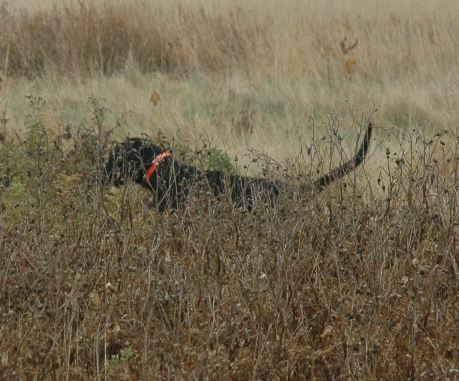 the conditioned retrieve, collar conditioning, etc . 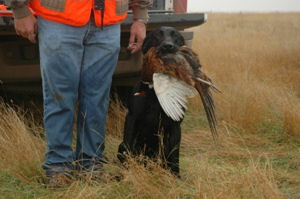 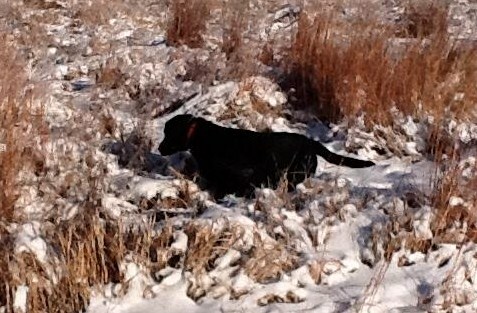 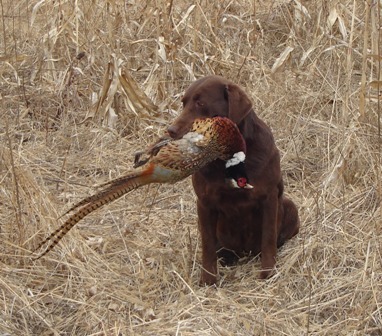 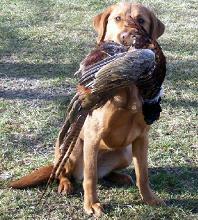 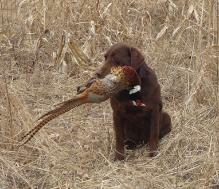 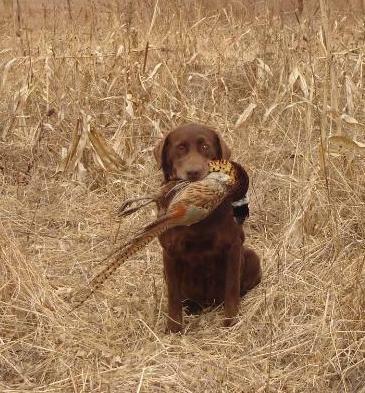 pheasant for tracking skills and all upland dogs are taught to hunt and retrieve in all types of cover. 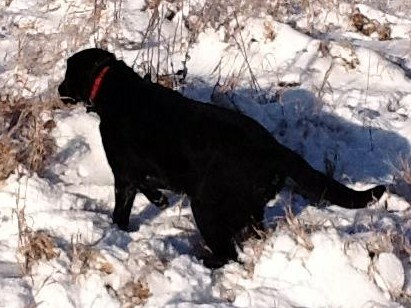 a first class Pointing Labrador and compete for advanced titles.